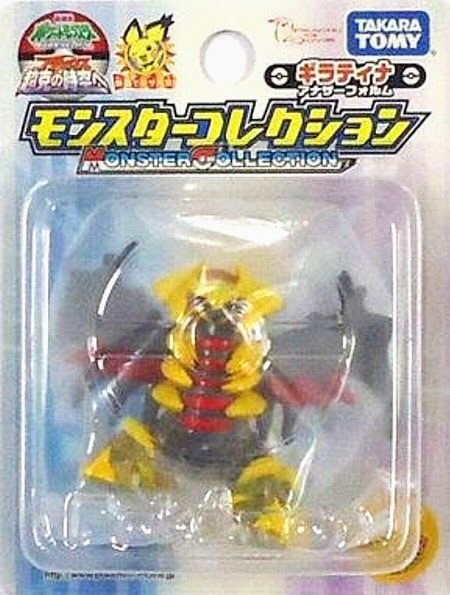 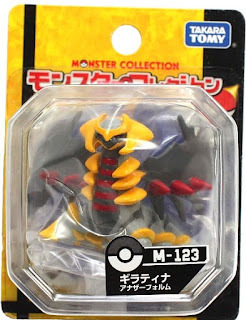 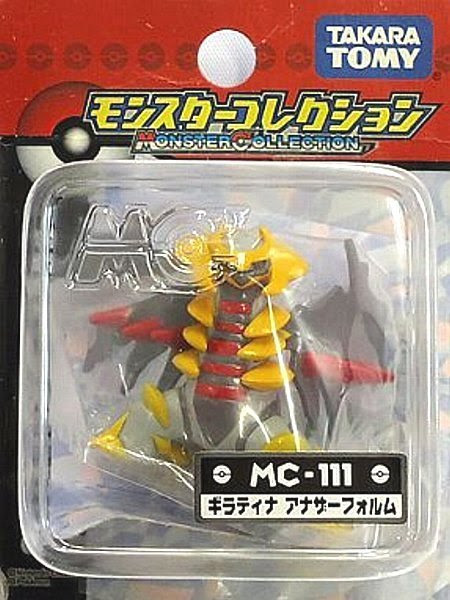 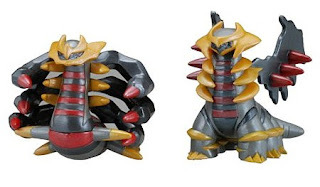 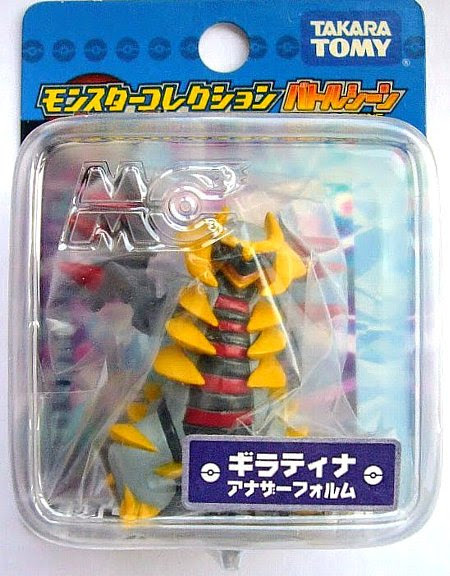 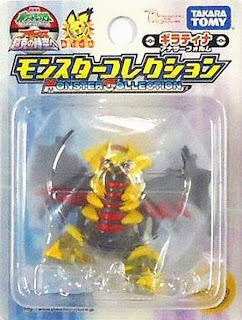 Pokemon figure Takara Tomy Monster Collection M series Giratina another form ギラティナ アナザーフォルム. 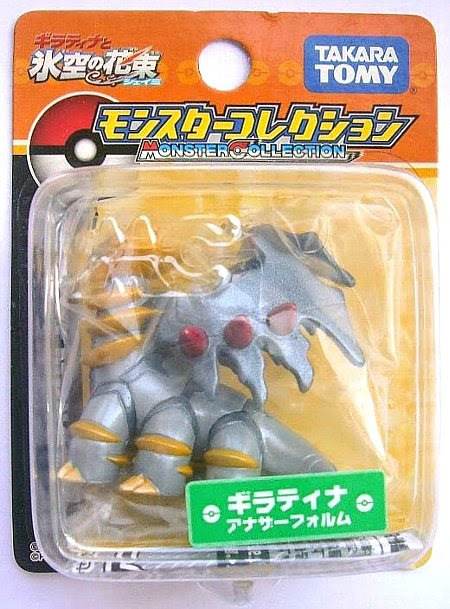 Metallic version in 2008 Seven Eleven figure asort series. 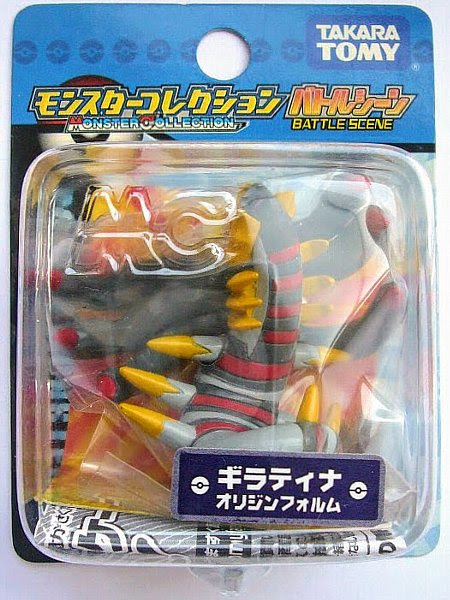 Alternative pose in Battle Scene series. Same as Battle Scene in 2008 movie diorama set. Same as renewal in 2009 Seven Eleven figure asort series. Sorry for the low quality picture. 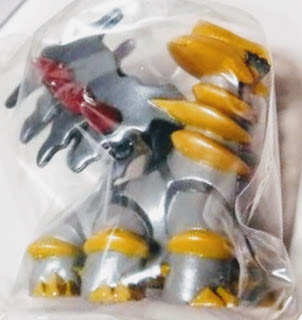 If you have this package, please let me know. 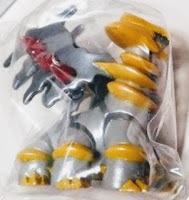 Clear version of renewal in 2009 movie promotion. Same as renewal in 2009 Arceus movie set. 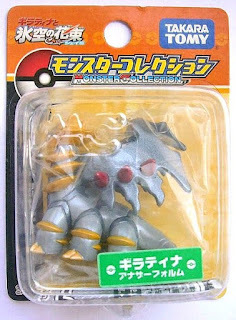 Metallic version in 2009 Takara Tomy summer promotion. Same as renewal in M series. 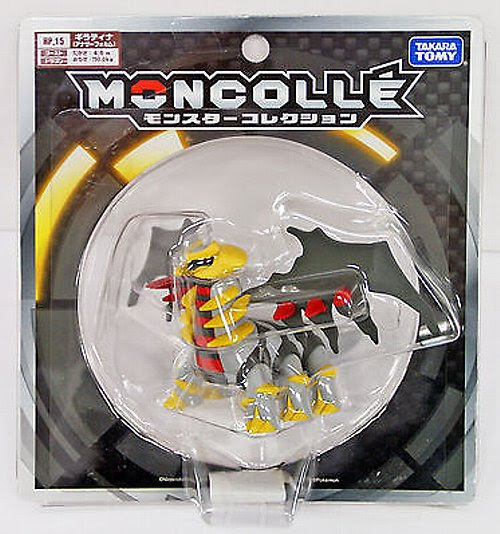 Movable six legs with matte paint in MONCOLLE HP series. 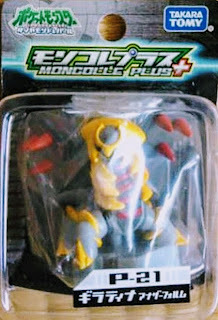 Same in MONCOLLE-EX EHP series. Pokemon figure Takara Tomy Monster Collection M series Giratina origin オリジンフォルム. 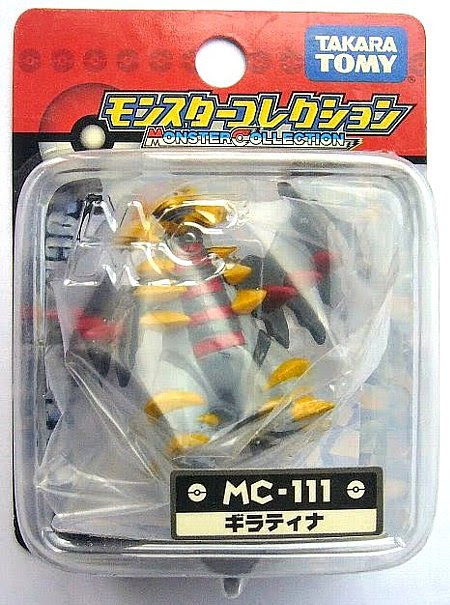 Same in 2008 Seven Eleven figure asort series. Clear version of renewal in 2008 movie promotion. 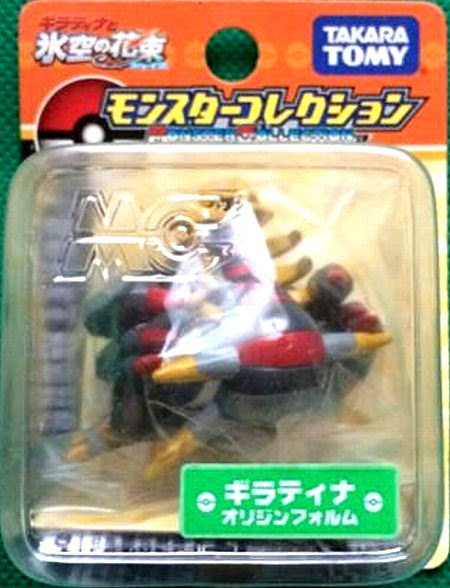 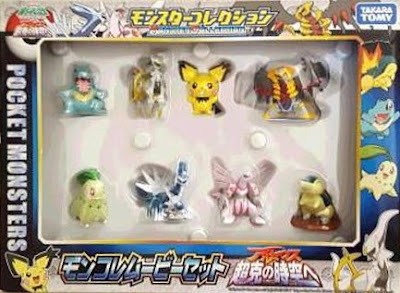 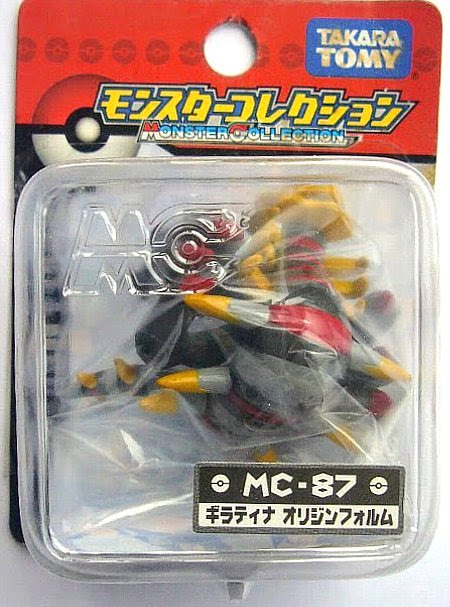 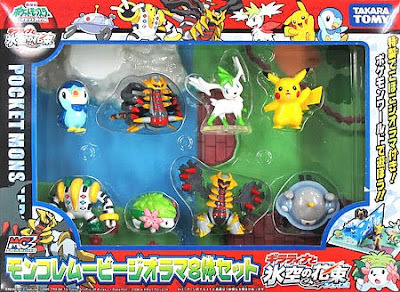 Same as MC in 2008 Giratina Shaymin movie diorama set. 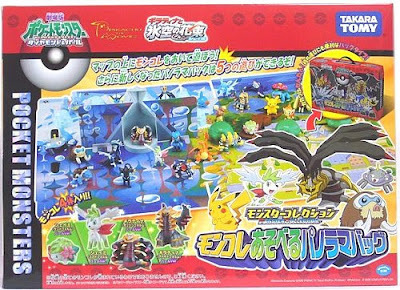 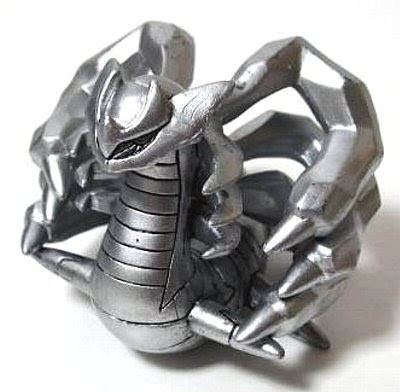 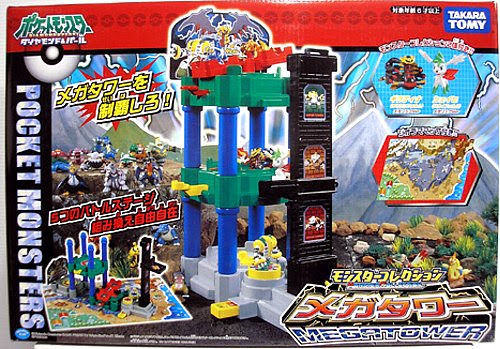 Metallic version in Pokemon toys DP Mega Tower play set, more dark color than pearly version. 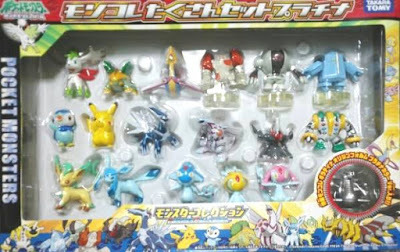 Same pose with platinum color in Platinum 18pcs figures set. 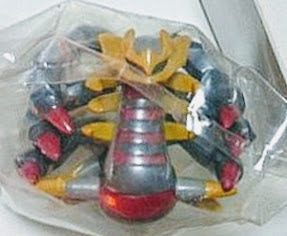 Giratina in YJ Auction ?